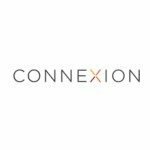 Connexion Media (ASX:CXZ) has had a double hit of big news in the last few weeks. The company has confirmed a new partnership to expand the global audience for its connected car infotainment system and unveiled a new product that could see it earning revenue in the coming months. First up, CXZ has reached an agreement with digital music streaming service Deezer that will link its vast network of content to the miRoamer infotainment system – CXZ’s primary connected car product. The deal should bring more audience to miRoamer in-vehicle applications, meaning more revenue opportunities for CXZ. Deezer is the world’s second largest streaming music service with 16 million active unique users and over five million paid subscribers tuning in across 182 countries. This deal will dramatically increase the audience size across CXZ’s miRoamer network while providing its users with legal access to over 35 million music tracks, 30,000 radio stations and 100 million shareable playlists. It’s called ‘Flex’ – and it’s a cloud-based integrated management system for private and fleet cars. Flex will collect data on a vehicle and transmit it back to the fleet manager. Crucial information like vehicle location, distance travelled, fuel consumption, battery life, engine performance and speed travelled can be relayed. This information could save fleet managers a lot in maintenance costs and repairs – solving many problems. CXZ are charging from $19.99 per vehicle per month for this product on a subscription basis with a 12 month minimum. Even if a small portion of fleet owners decide to adopt this technology, CXZ would see some significant revenues coming in the door. 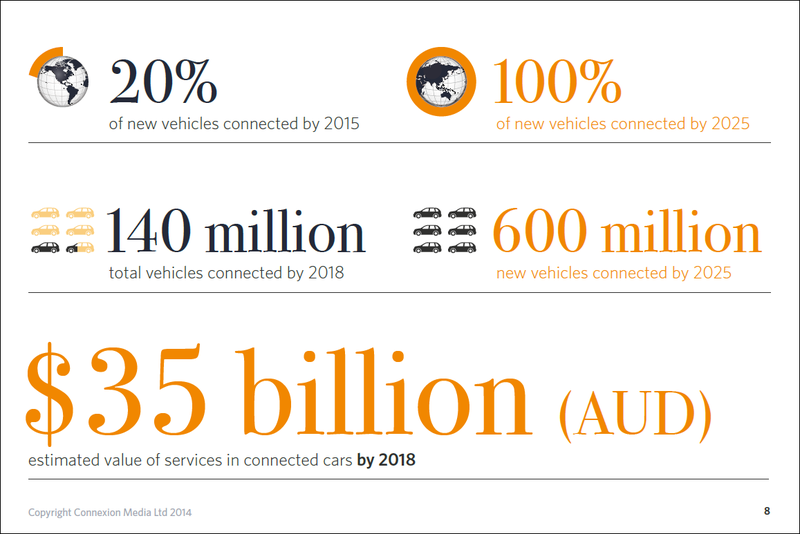 Connected cars are poised to be common place in the coming years – and the market could be worth close to $35BN by 2018. CXZ now has two connected car technology products – the latest offering ‘Flex’, plus ‘miRoamer’, CXZ’s digital media platform for radio and music in-car entertainment. Plus Samsung recently demonstrated CXZ’s miRoamer app to a San Francisco conference full of engineers and tech experts – a nice partner to have in the global tech industry. What other revenue generating products or strategic deals might CXZ have up their sleeve? 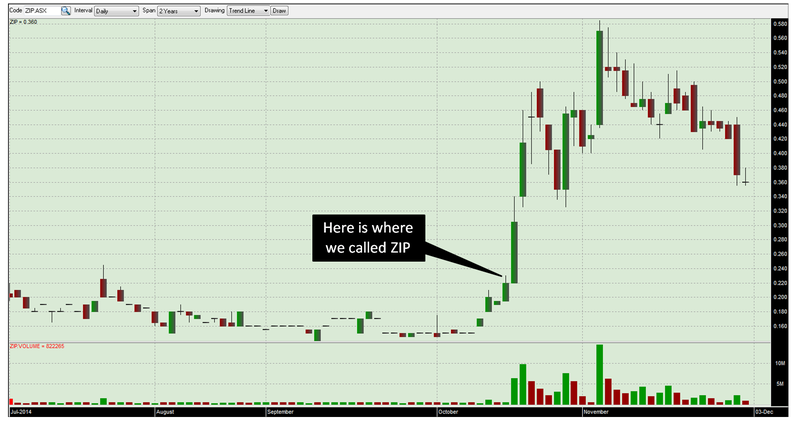 The Next Tech Stock first tuned in to CXZ’s frequency in October 2014 when we covered its push to become a global connected car player in the article Tiny ASX Company to Supply Tech to GM and Volkswagen: Potential $50BN Market by 2018? As well as all the recent developments related to CXZ’s connected car products, CXZ has just announced a loyalty options offer for existing investors to raise up to $800,000 and will apply the funds to work straight away to help sales and marketing for Flex and support all of CXZ’s connected car efforts. Existing shareholders will be given the opportunity to purchase options on a pro-rata basis of two options for every three shares held for $0.015 per option with an option strike price of $0.20 before an expiry date of August 31 st , 2016. Piggy back options will also be on offer – options exercised by 31 st August 2015 will result in an issue of another option at an exercise price of $0.25 expiring August 31 st , 2017. This offer is fully underwritten by Raven Investments and the total capital raise should be around $800k (less expenses) with around 56 million options issued. If fully exercised, the options could bring around $11.2M in capital by August 2016 which could eliminate the need for CXZ to conduct further capital raisings based on current cash flow requirements. This offer appears to be a win-win for investors and CXZ. It rewards existing shareholders for their participation and investment in the company by strengthening their positions and exposing them to more possible future upside. And for CXZ, it provides trigger points for option conversion in August 2015, August 2016, and August 2017 (subject to share price performance), which could provide capital inflows, and should eliminate the need for further capital raising based on current cash flow requirements. The technology CXZ are developing is all to do with connected cars – vehicles that have a link to the internet. 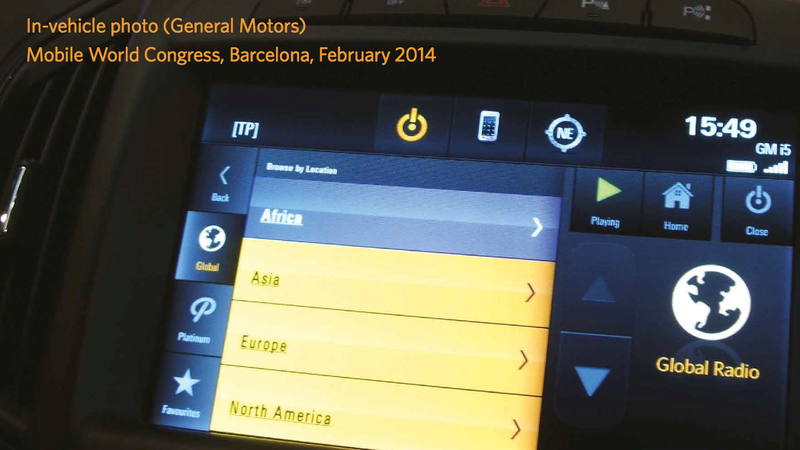 Connected cars are quickly becoming auto industry standard. By 2015 it’s being predicted that 20% of all new cars manufactured will be connected to the net. 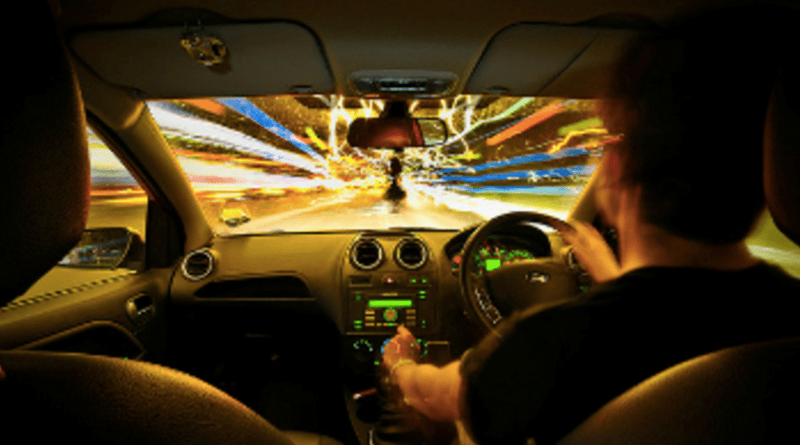 There is a wide range of uses and benefits for your car to be linked to the internet – entertainment, safety, big data analytics, advertising, communication, the list goes on. It will pay to be a company making money from those connections – and that’s exactly what CXZ plans to do. miRoamer is able to deliver content to both embedded and ‘bring your own device’ solutions and CXZ has agreements with major auto manufacturers, including Volkswagen and General Motors, which should hopefully see significant volumes of the product on the market next year. miRoamer plans to make money through audio advertisements, but it can also collect data on driver listening habits. It can monitor basic information on the car like the speed it averages and the wear and tear on the engine. This data can be sold on to advertisers to help form targeted ad campaigns or to third parties like insurance companies or organisations needing to manage and control traffic. 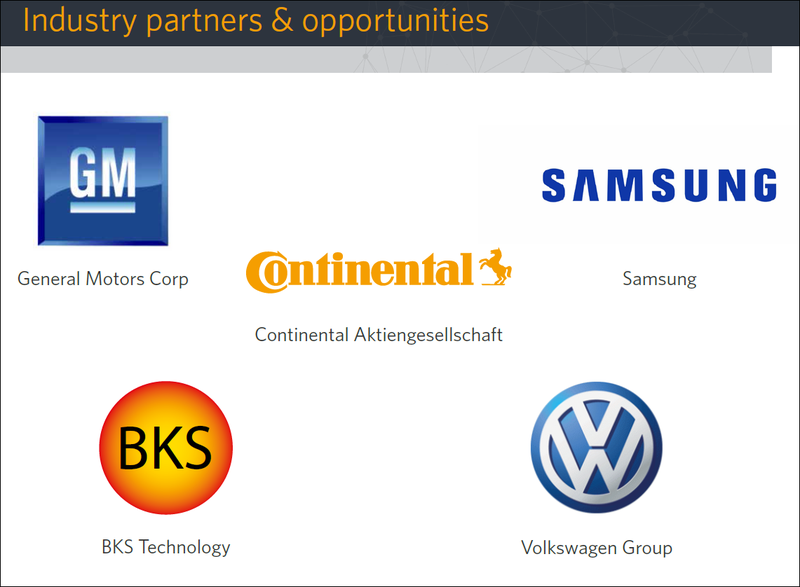 CXZ has recently scored a new agreement for miRoamer with Volkswagen and received attention at a Samsung developer’s conference – we’ll have more on that later. We’ve all experienced the old way of in-car entertainment – tune in dial radios, CD players, Mp3 systems, and even 8-track cassettes for those old enough! But with miRoamer installed in your connected car, infotainment is streamed directly from the internet. CXZ has just inked an agreement with web-based music streaming service Deezer that will see it become a platinum partner to CXZ’s miRoamer platform. Deezer is the world’s second largest streaming music service with 16 million active unique users and over five million paid subscribers. It’s available in 182 countries and three quarters of Deezer users listen using a mobile device with an average listening time of 30-60 hours per month. miRoamer customers will be able to use Deezer both in-vehicle and on their mobile devices and the service is set to be integrated into the platform from early 2015.
miRoamer users will have legal access to over 35 million music tracks, 30,000 radio stations and 100 million shareable playlists. This content agreement with Deezer should dramatically increase audience size across the miRoamer network. This is the sort of music and entertainment library people once thought was impossible. Now, CXZ will offer Deezer in its miRoamer platform for connected cars. Deezer is one of the premier providers of streamed music and entertainment, and this deal shows just how high the regard CXZ’s miRoamer product is held by the infotainment industry – and how high CXZ’s vision is. Keep reading, we have even more news on miRoamer’s growth below. The past performance of these products are not and should not be taken as an indication of future performance. Caution should be exercised in assessing past performance. These products, like all other financial products, are subject to market forces and unpredictable events that may adversely affect future performance. There are over 15 million passenger vehicles and light commercial vehicles on Australia’s roads. Fleet cars are a big industry down under and there are predictions the global fleet management sector could be worth more than $35BN by 2019. CXZ’s target market for the Flex product is small fleet owners – one to 20 vehicles initially. The total addressable market for CXZ with Flex is 2.6 million vehicles. Whilst the miRoamer system connects vehicles to the internet radio and music services, CXZ’s new product allows users to track vehicle data through a cloud based cellular mobile connection in real time. 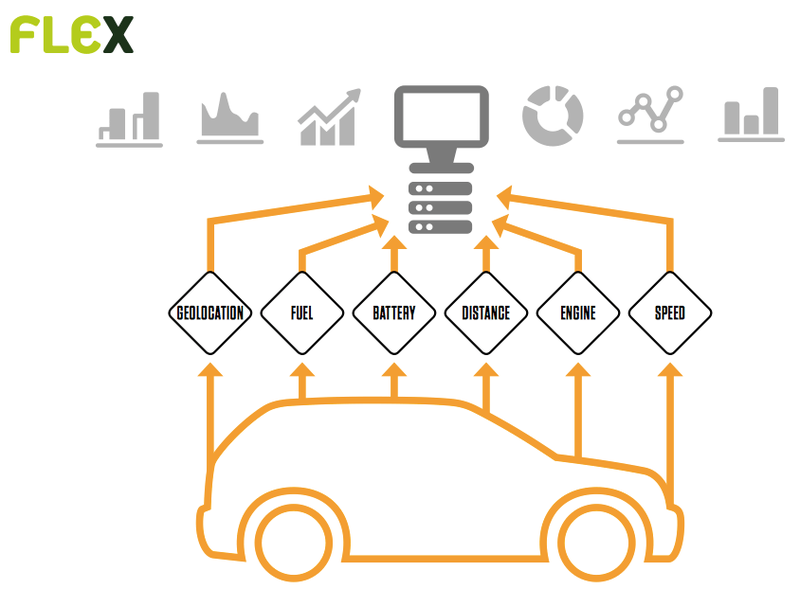 Fuel consumption, battery power, distances driven, speed, engine temperature, whatever information is generated by the car, Flex scoops it up and sends it to the cloud. 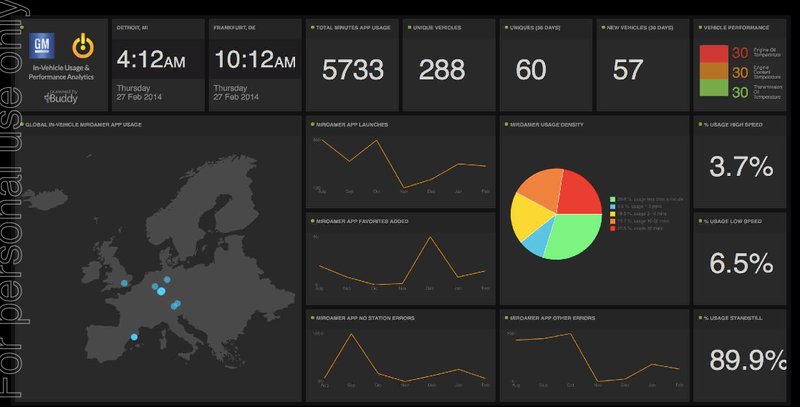 As Flex is a cloud-based service, it’s not tied to a particular internet server, and so it’s almost always accessible and allows users to track an entire fleet of vehicles from a central control point at any time. Installation is easy – the connection device goes into the vehicle’s OBD-II port, which is found in most cars manufactured after 1996. Flex can be a very powerful tool for fleet car management and could save the sector a lot in repairs and maintenance costs , as well as significantly improve productivity and reduce vehicle misuse. The sector’s main concerns are reducing wear and tear on the vehicle, complying with environmental regulations, fixing on the road problems to protect both car and driver, and making sure the drivers are using the vehicles safely – like following speed limits. So with Flex connected to the car via a 3G mobile network, fleet managers can know in real time how the vehicle is performing and how the driver is behaving by using Flex’s web-based link to monitor it all. Flex can also send notifications about key performance indicators to the fleet manager and the driver – it can even set off alarms for specified events, like when speeding occurs or the engine is overheating. CXZ now has two products – Flex and miRoamer – that connect vehicles to the internet and allows data generated by drivers to be monetised. 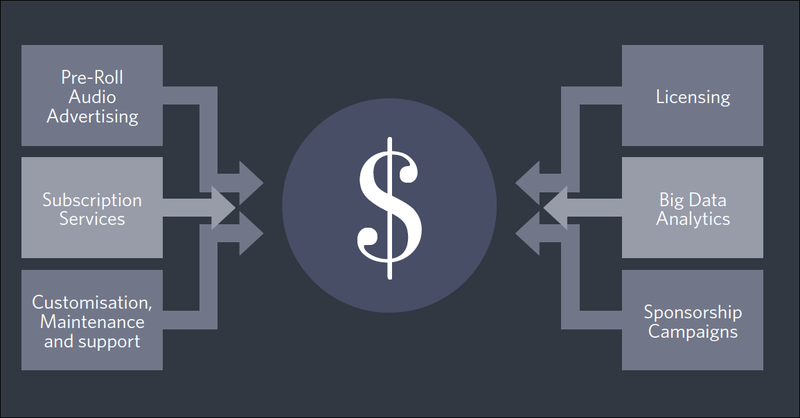 This brings us neatly to monetisation – how can CXZ turn data into dollars? The connected car market is a very specific market – the barriers to entry are high, and it takes years and millions of dollars of investment to get in the door of the blue chip multi-national motor vehicle market, who operate on multi-year production schedules for the roll out of cars. Lucky for CXZ investors, the company is front and centre for the uptake and deployment of its products in connected cars around the world. CXZ’s miRoamer product connects cars to internet radio and information services that can make money through subscription fees – and it collects data about the car and the driver’s entertainment preferences that can be sold to advertisers and municipalities. 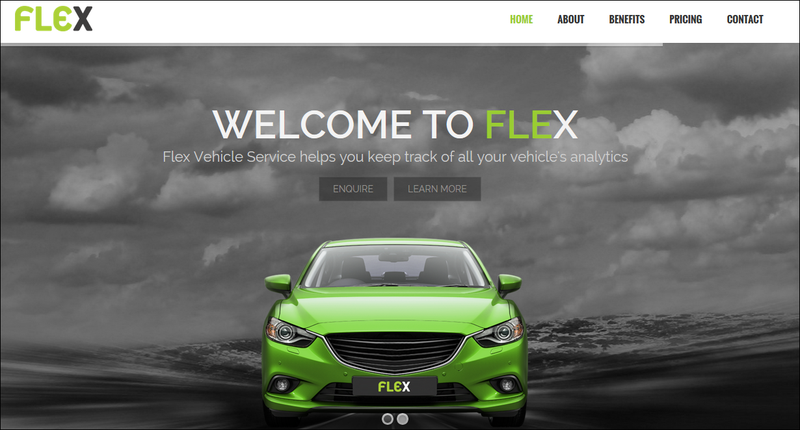 Now Flex is here, CXZ has a pure data analytics play that will be sold to the fleet vehicle management sector in Australia and around the world. CXZ will charge users from $19.99 per vehicle per month over a 36-month contract, with 12 and 24-month contracts also available. This fee includes the hardware, cellular connection fees and access to a dynamic web portal and customer support. One of Australia’s largest fleet management companies, Maxxia, has over 12,000 vehicles under its control down under and in the UK. And remember, private car and fleet management is a global industry – and Flex is a cloud-based internet service – it could be sold world-wide to an industry predicted to grow to over $35BN by 2019 . In the meantime, Flex is being trialled in cars in Melbourne and Adelaide with BETA testing expected to commence in the coming weeks. CXZ will soon have two powerful connected car products – miRoamer and now Flex – offering an even wider spectrum of services and monetisation. The power of connected cars is only just beginning to be tapped and even understood. 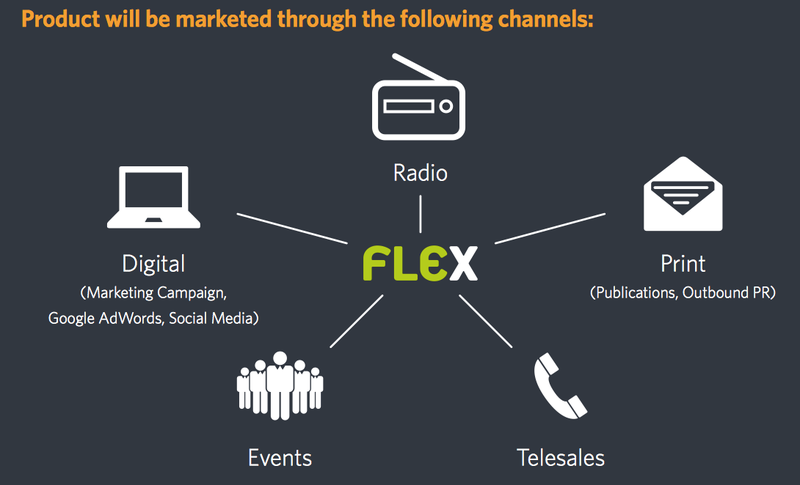 But with a product like Flex, we think CXZ is at the forefront of development and monetisation of this rapidly expanding sector. The Android phone app version of miRoamer debuted at the Paris Motor Show – one of the world’s biggest and most influential motor industry events. Most importantly, CXZ demonstrated that its miRoamer service has achieved MirrorLink® v1.1 standard – an operability product and industry benchmark developed by the Connected Car Consortium . MirrorLink opens new frontiers for miRoamer. MirrorLink specialises in connectivity between smartphones and car infotainment systems with a cable connection that allows drivers to access apps on their smart phones and tablets using their vehicle’s navigation screen and dashboard buttons. Think of it as a door – and by achieving MirrorLink® v1.1 standard for miRoamer, CXZ now has the key. Earlier this year, CXZ’s miRoamer was placed in a fast-track programme to attain the MirrorLink standard, a significant milestone for the company as it seeks the widest possible customer base for its innovative product. And now CXZ’s miRoamer is going to be made available in the new Volkswagen Beetle, Beetle Carbriolet, Polo, Passat and Passat Estate. The Android version of miRoamer will be available for use in the MirrorLink system that will be installed in these models. The miRoamer Android app is one of very few select apps certified by Volkswagen for global release on the new MirrorLink ecosystem. 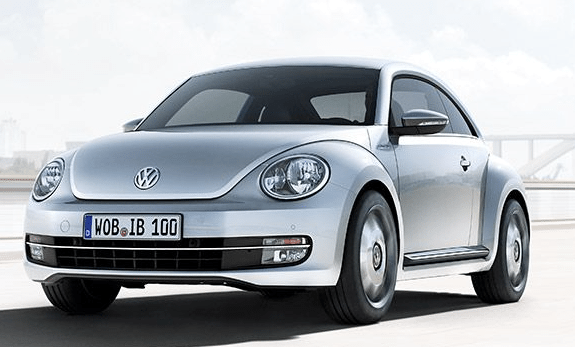 Volkswagen marks the first production release of vehicles to have the miRoamer radio and music service available. This is cutting edge stuff – and demonstrates clearly that CXZ is one company leading the charge in connected cars. That’s right – Samsung, the Korean electronics powerhouse that posted a profit of $3.9BN in 2013, recently demonstrated CXZ’s miRoamer app to a conference full of tech experts. The three day conference had a stand dedicated to MirrorLink – and Samsung demonstrated its abilities to attendees using CXZ’s miRoamer app. Samsung has already enabled MirrorLink in its Galaxy Note 4 and Galaxy Note Edge devices, which has been an excellent marketing step for CXZ. From its ASX debut in August and the rapid development of miRoamer to the announcement of the new Flex connected vehicle management system in November, the new platinum content partnership with Deezer and an options offer for its shareholders, CXZ has not let up the pace. And there’s still a month to go in 2014. There could be more auto manufacturers and service companies coming on board for miRoamer – now that it’s at the very high MirrorLink standard, it’s certainly possible. And with the partnership with Deezer bringing 16 million active unique users and over five million paid subscribers in 182 countries, the industry might have to put in earplugs to deal with the noise! For the new Flex service, BETA testing of this innovative product should begin soon to support a commercial launch in Q1 of 2015, so that’s on our radar too. 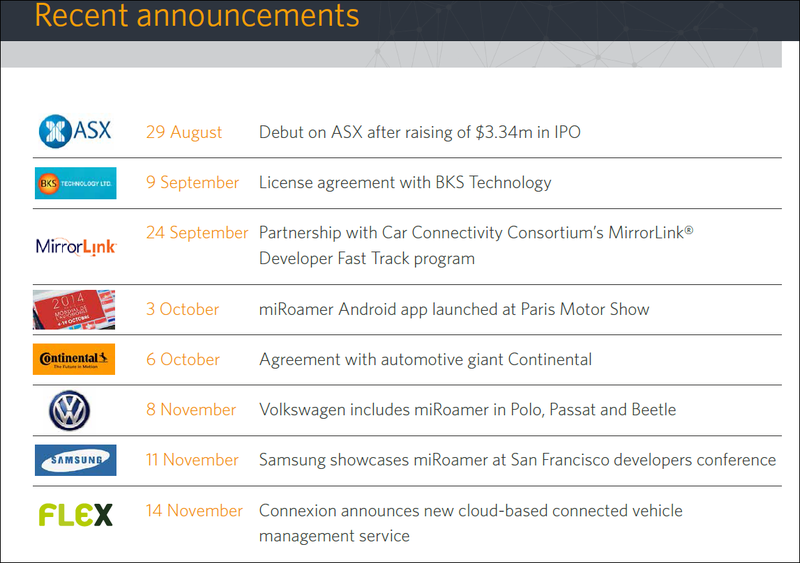 In less than three months, CXZ has gone from its ASX debut to having two innovative connected car products with clear plans to monetise them – and agreements signed with major global companies like General Motors, Volkswagen, Continental and Samsung. The CXZ team have certainly delivered on their promises since listing, and we expect a lot more positive announcements in the coming months – including what we hope is a good show of support for its options offer. Connected cars are the way of the future – and right now CXZ is making moves that could give it a very bright future indeed. 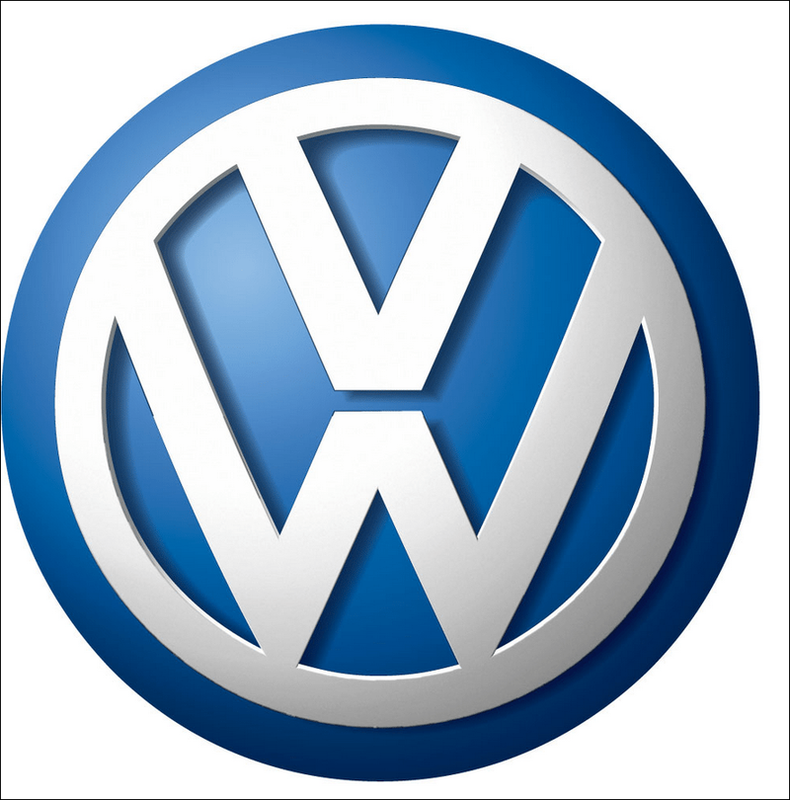 Tiny ASX Company to Supply Tech to GM and Volkswagen: Potential $50BN Market by 2018?